Want to Live a Cleaner Life? Start here! If you don't drink clean, pure water, you won' be healthy. Period. 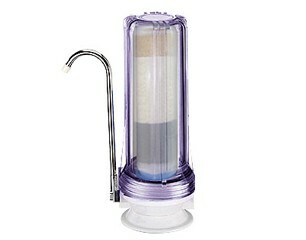 Pure Effects Filters is the best and most affordable water filtration system on the market. I own the Compact version which filters chlorine, chloramine, fluoride, radiation, heavy metals, pesticides, fertilizers and even drug residues. I also recommend the shower head filter especially to those suffering from fatigue and thyroid issues as the VOCs that vaporize in hot water interfere with energy and thyroid production. I'm a HUGE fan of red light therapy. Near infrared light has some pretty amazing benefits, including; reduced inflammation, muscle recovery, anti-aging, wrinkle smoothing and increased mitochondrial functional. 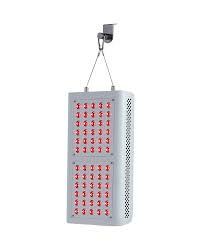 Red light therapy is also fantastic for acne. I find using this once a day for 10-15 minutes really increases the quality of my skin and keeps acne breakouts at bay. 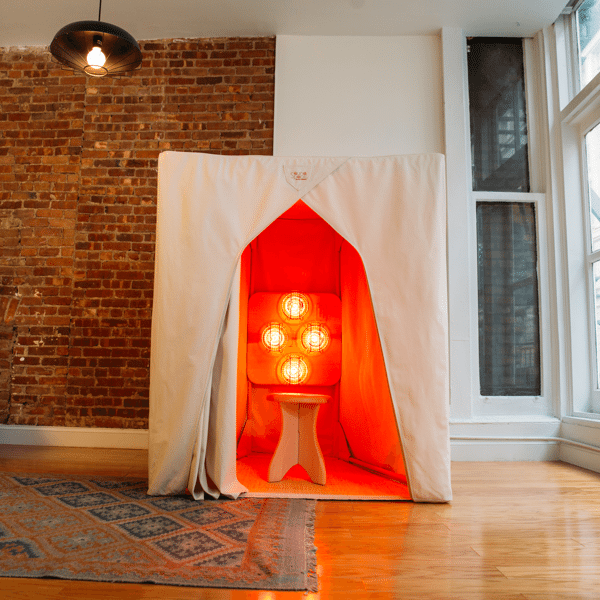 ​These are one of the few near infrared only saunas on the market. Near infrared light helps improve the function of the mitochondria which can help boost energy and vitality. These saunas are also great for anti-aging, acne, detoxification (especially heavy metals and chemicals) and muscle recovery. Live a Life of Adventure.